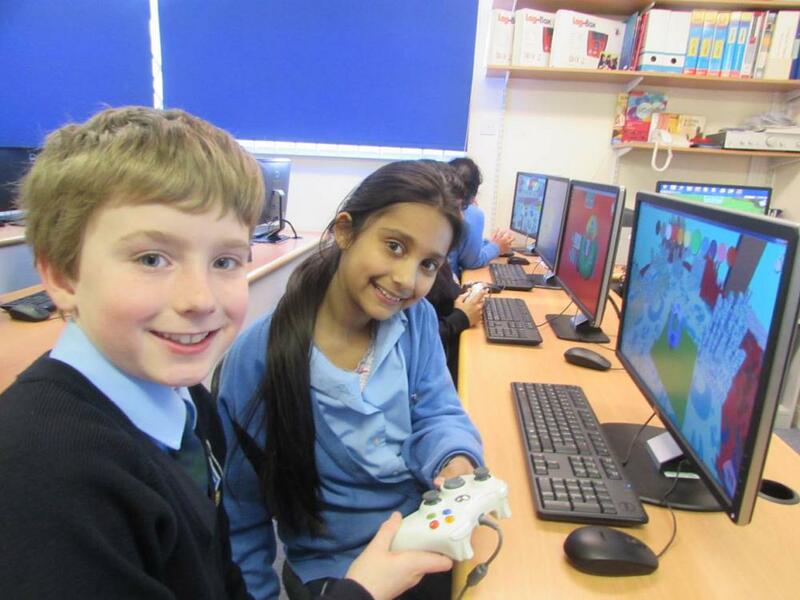 ComputerXplorers are the specialists in providing extra-curricular computing clubs at schools and nurseries throughout Edinburgh, East Lothian, West Lothian, Midlothian, Falkirk and the Borders as well as computing and technology camps in a range of venues in school holidays. Exciting and innovative technology-based sessions ideally suited to holiday camps. We offer our own holiday programmes and also work with other local camp providers across Edinburgh, Livingston and the Lothians. Ask us for more details.